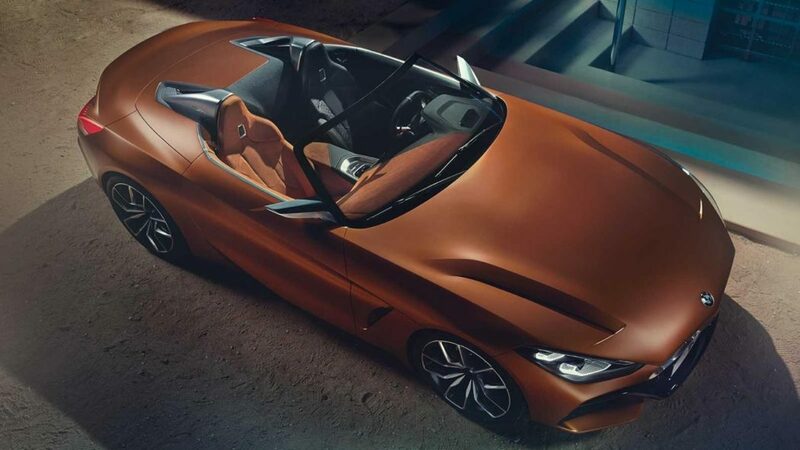 The second generation BMW Z4 was a sharp looking car and a decent (if not scintillating, especially given the fact that an M version was never offered) performer, but it has been out of production for more than a year, and the brand has been roadster-free ever since. 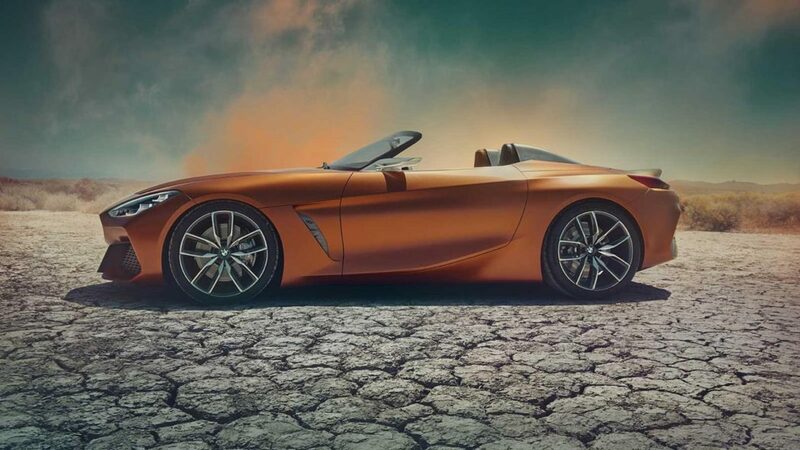 But BMW has been hard at work at developing a new Z4, working arm in arm with Toyota (who will use the platform as the basis for what’s believed to be a revival of the Supra), and the German half of the partnership is the first to publicly preview the project with the Z4 Roadster Concept you see here. 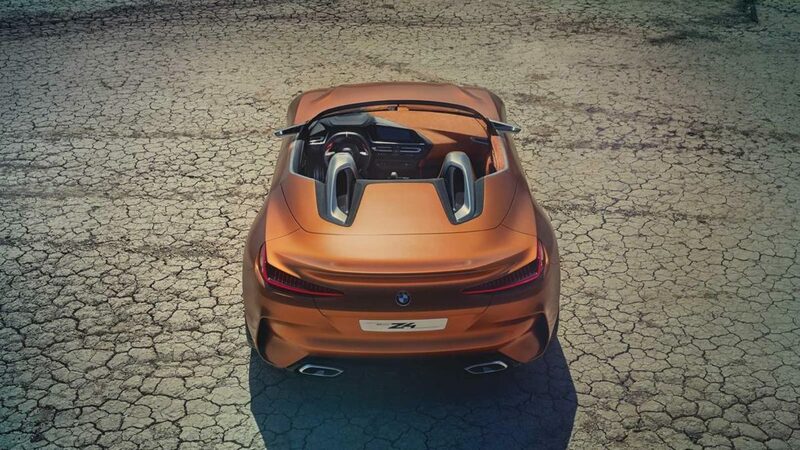 Coated in a rich caramel brown paint finish, this Gen 3 Z4 teaser packs some rather muscular styling cues similar to the ones found on the recent 8 Series Concept and the i8. It also reminds us more than a little bit of the Jaguar F-Type, particularly in the upper nose and headlight areas, though with European pedestrian safety standards being what they are (Read: The modern equivalent of the metal-and-black-plastic battering ram bumpers affixed to most U.S.-spec imports in the ‘70s and ‘80s. 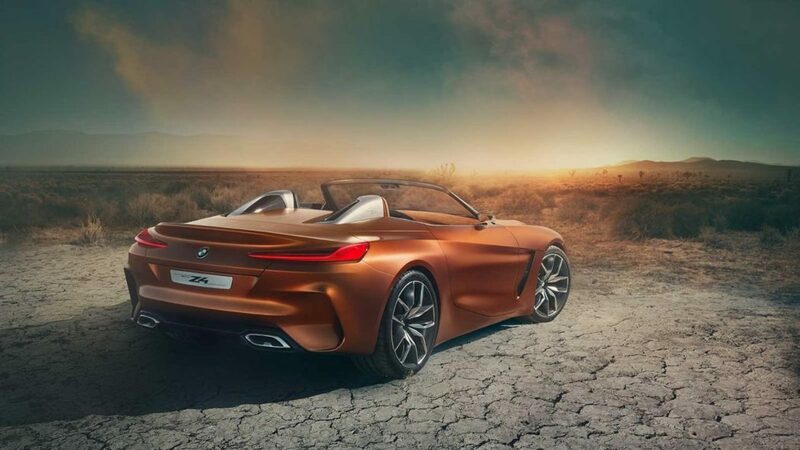 ), we can forgive some of the lack of originality from BMW design bigwig Adrian van Hooydonk and team. 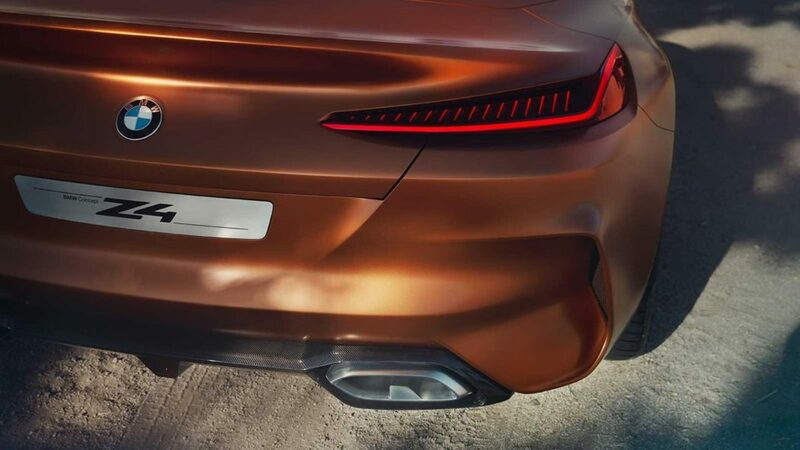 Overall, it’s a handsome machine, and we expect the production model (which should start rolling out of the factory sometime next spring) will look about 95% identical. 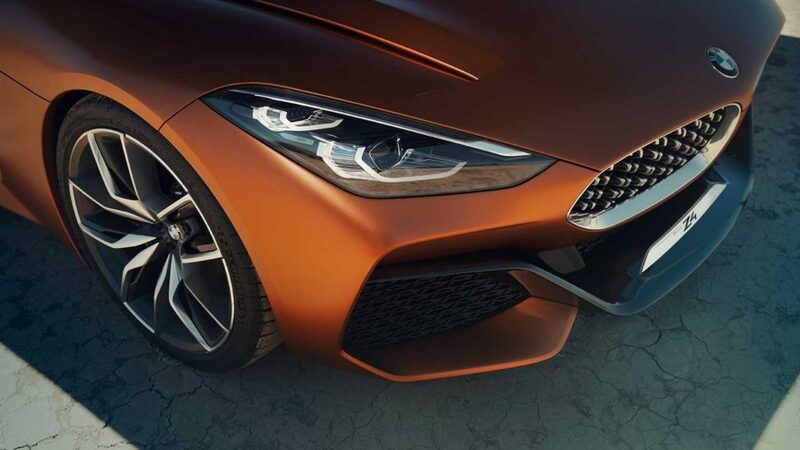 As for what’s under the hood, BMW is staying tight-lipped for now, but expect to see a selection of turbocharged inline-four and inline-six powerplants in the production version, with the possible addition of a hybrid driveline shared with the new Supra. 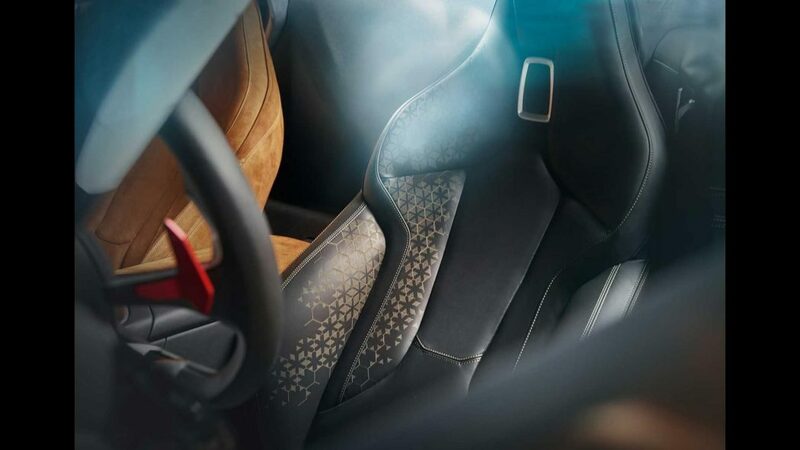 Hopefully that will be enough to help the new car connect with the buying public – particularly enthusiasts – better than its immediate predecessor did.